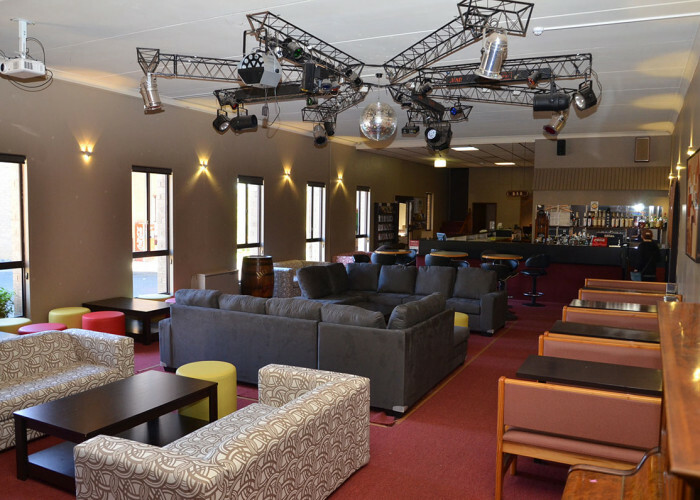 For the best value Snow Accommodation, meals and ski packages for Families, Couples, Corporate Guests, Mountain Cyclists, Motorcycle Clubs, Chinese Tour groups or School Excursions - look no further than the Southern Cross Motor Inn & Tourist Park! 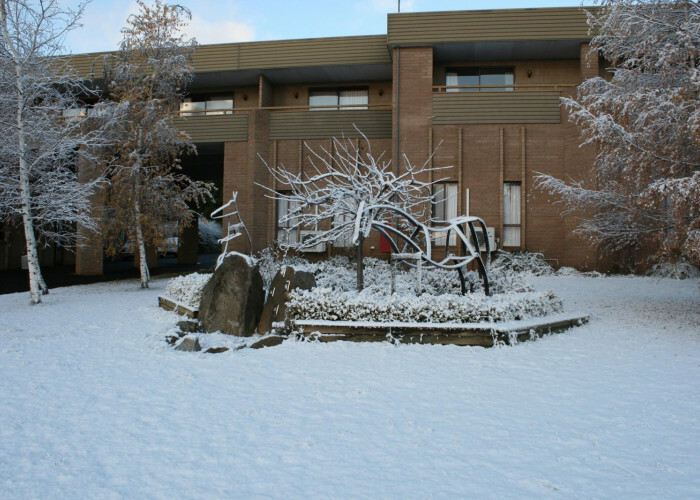 We are a family business located in beautiful Berridale NSW, close to the Snowfields - we are committed to offering the best service in the Snowy Mountains. Your enjoyment is our business. Southern Cross Motor Inn & Tourist Park is located in a great position to access multiple snow fields and other attractions of the Snowy Mountains region. 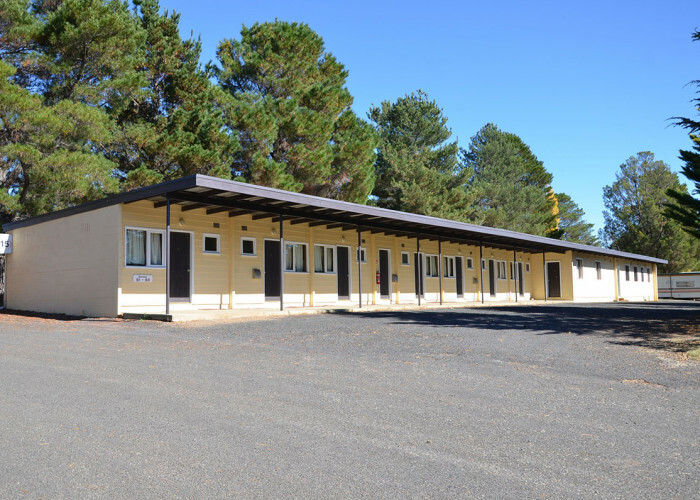 We have great accommodation to suit all budgets and group sizes from our cheap & cheerful Budget Cabins to our more comfortable Motel Rooms. We recently stayed at the Southern Cross at Berridale, Traveled with 4 x 17 year olds for a few days skiing. We were pleasantly surprised with the size of the room and comfort of the beds. The room easily slept the 5 of us. Heating was superb and a real shame to leave. We will definitely be revisiting this accomodation again. Services, heated room temperature, mattress, blanket thickness, ski equipment hire. The best that I have experience in skiing accomodation. Great park, friendly owners great value, not far to drive to the snow. Sit in front of the open fire with a cold drink after you have cooked a nice steak on the grill.